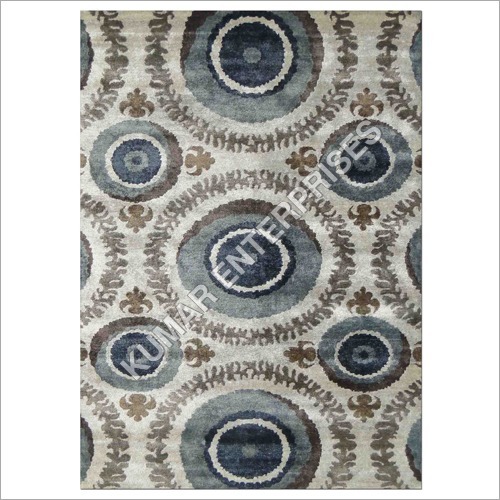 Multi Coloured Carpet is available at Kumar Enterprises that are hand woven by using different kinds of techniques and high quality materials along with beautiful patterns and colors. 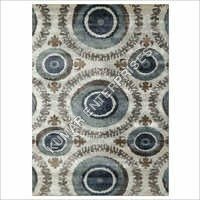 We use best quality cotton, wool and natural dyes in order to make it naturally beautiful, and all these materials we use in the manufacturing of these rugs have come from trustworthy vendors around the world. Multi Coloured Carpet is long lasting, easy to clean and maintain, easy to install, reliable, less likely to fade color as well as tear resistant. Customers can avail our provided range in different colors combinations and styles. 29000 Size: 183x275cm Cost: Rs.